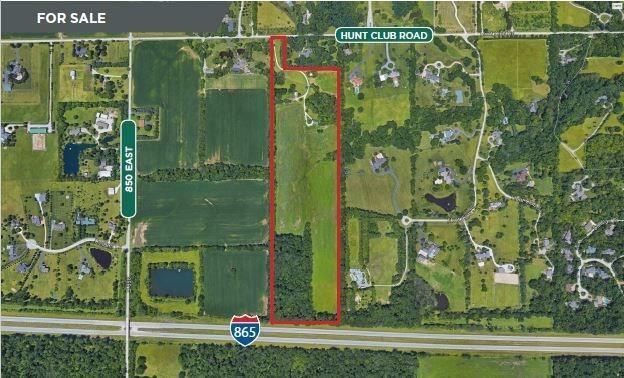 36 acres of land on the prestigious Hunt Club Road in the horse country of Zionsville. Rural Equestrian zoning allows homes with horses. The location allows for a country setting with quick access to I-65 as well and minutes from downtown Zionsville's shops and restaurants. A rental house comes with the property but is likely a tear down.